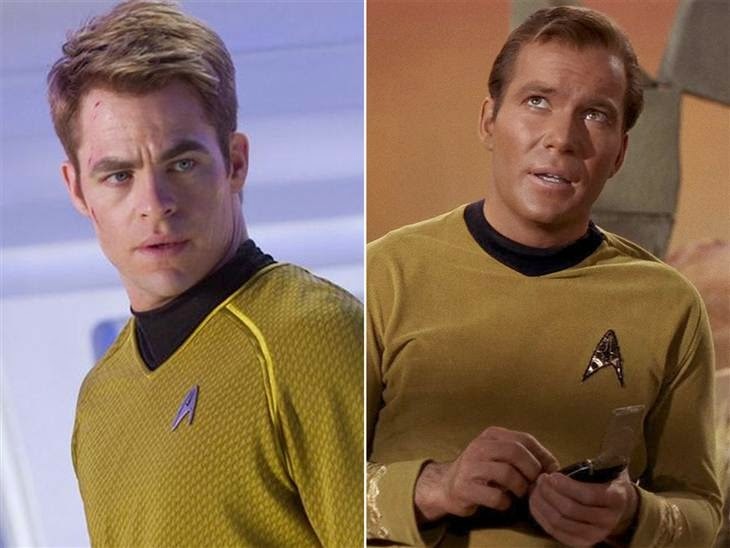 Notes and Nerds: Star Trek 3 Reportedly Has A Role Set For William Shatner. Star Trek 3 Reportedly Has A Role Set For William Shatner. Do you want to see William Shatner play Captain Kirk one more time? Devin Faraci, of Badass Digest, has stated that a role has been written for William Shatner in the upcoming Star Trek sequel. Shatner will obviously be reprising his role as the original Captain James T. Kirk. In what capacity Shatner will be reprising the role is yet to be determined. The script for Star Trek 3 includes a scene that re-teams Shatner and Leonard Nimoy on screen as Kirk and Spock for the first time in since Star Trek VI: The Undiscovered Country in 1991. It would be a amazing moment for fans of the franchise, and likely the last time will ever see Shatner as James T. Kirk. Devin Faraci's rumor was just that. William Shatner has gone to social media to make a statement.